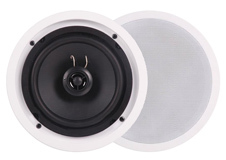 The Dynamic Audio Labs Custom Installation Series speakers are world-renowned for not only their sound, but also how easily they integrate into any room. 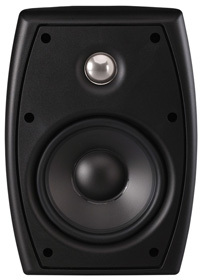 Packed with unparalleled technology and features, the Custom Installation series has no peers, reproducing sound faithful to the media source. 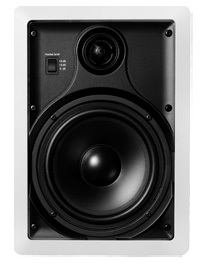 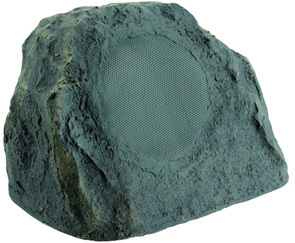 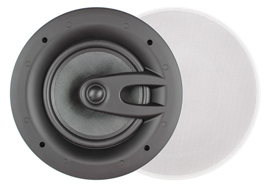 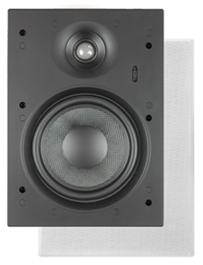 Additionally, the speakers can be installed in the walls/ceilings of any room and made nearly invisible by colour-matching the grills to the room decor, or the grills can be taken off for the raw and aggressive look, showing off the sleek and stylish design of the Dynamic Audio Labs speaker products.